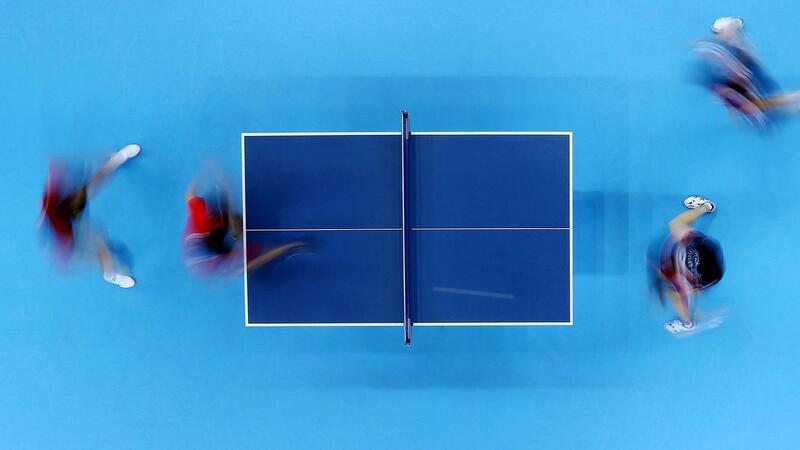 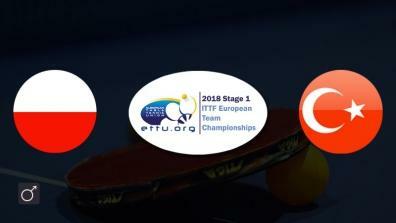 All full matches of the World Team Table Tennis Championships. 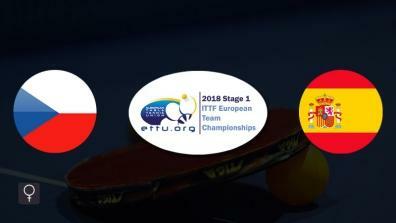 Historic: Corea starts with combined team! 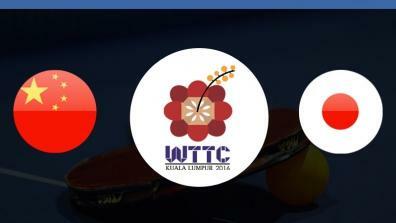 Latest Videos of the ITTF. 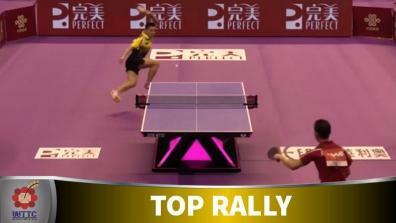 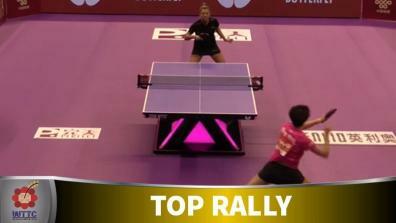 All special clips of the World Team Table Tennis Championships.